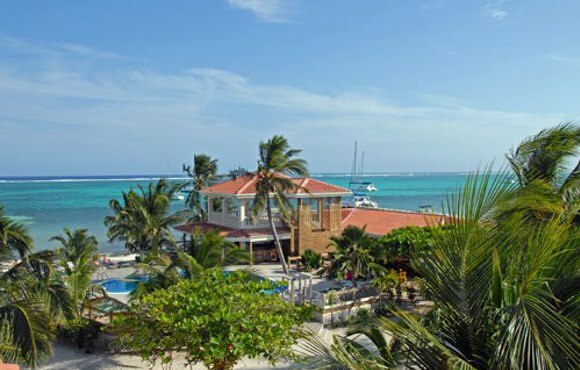 SunBreeze Hotel is a U Shaped Spanish Architectural design with a touch of the Caribbean surrounded by tropical gardens overlooking the Caribbean Sea. 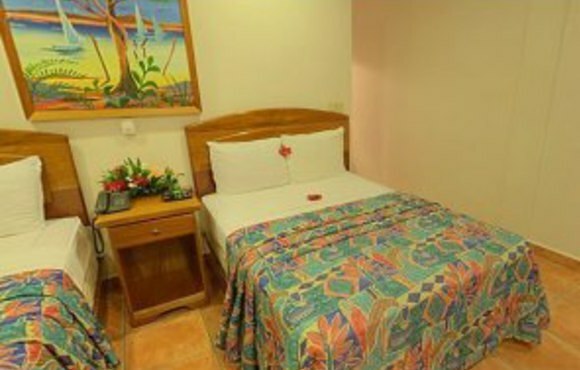 The hotel is centrally located at the immediate south side of the heart of the town with easy access to every means of entertainment and water sport activity; yet out of the hustle of the town. 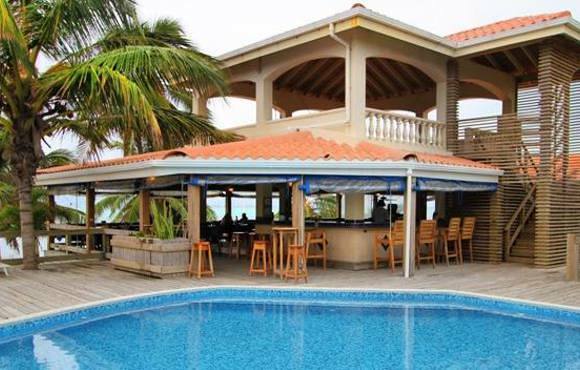 An oceanfront property protected by a seawall boasting 43 spacious air conditioned rooms of three categories, an onsite restaurant, bar, freshwater pool, massage studio, art gallery, conference room, and complimentary early morning coffee. 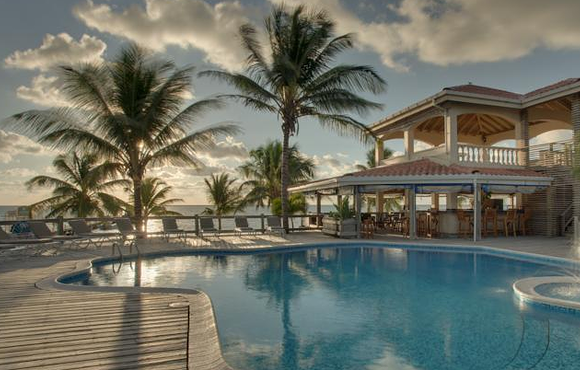 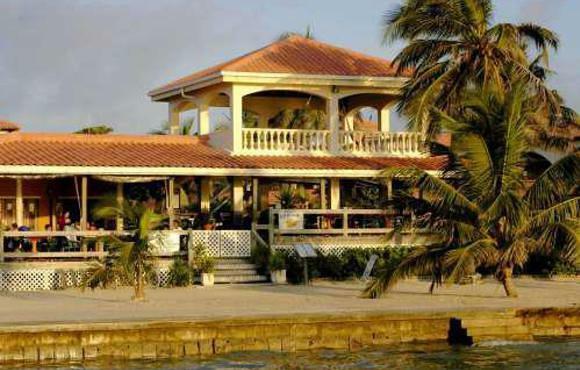 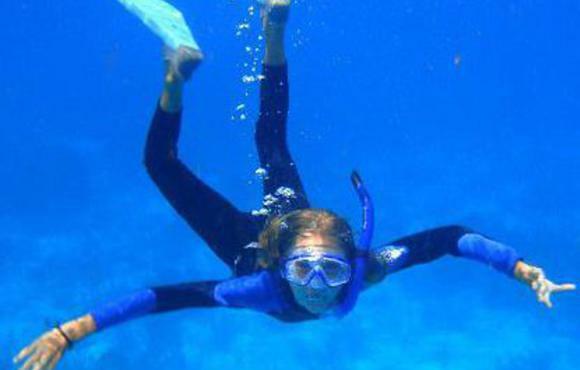 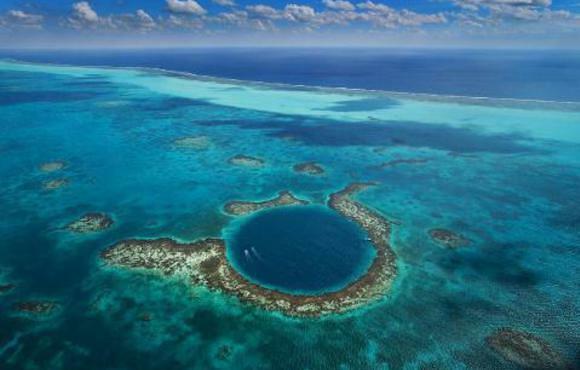 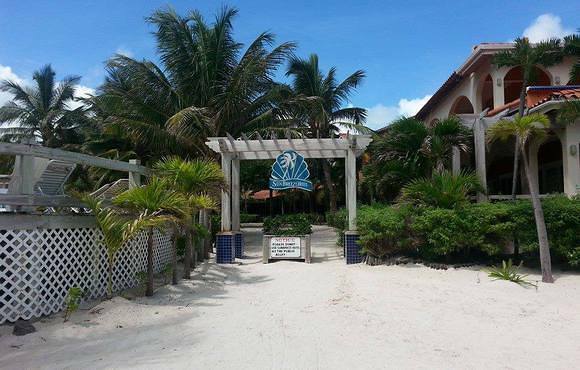 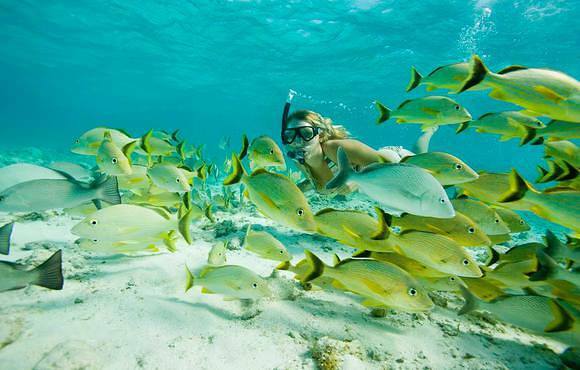 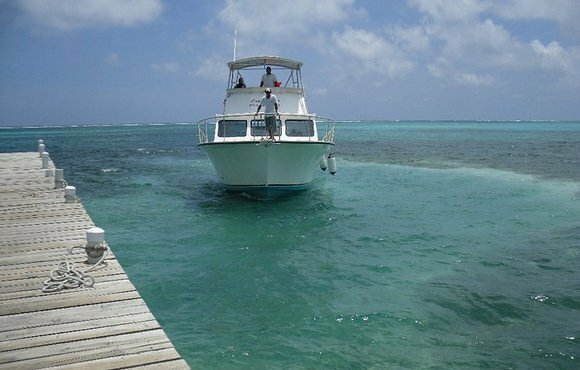 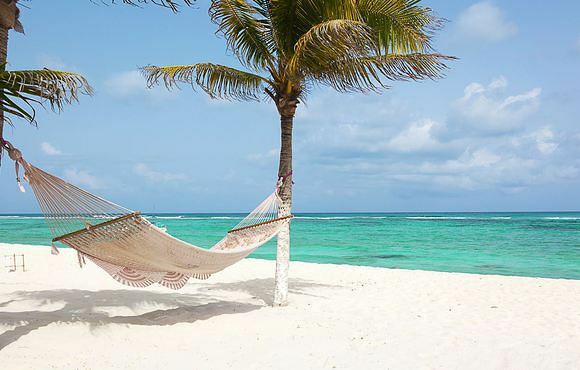 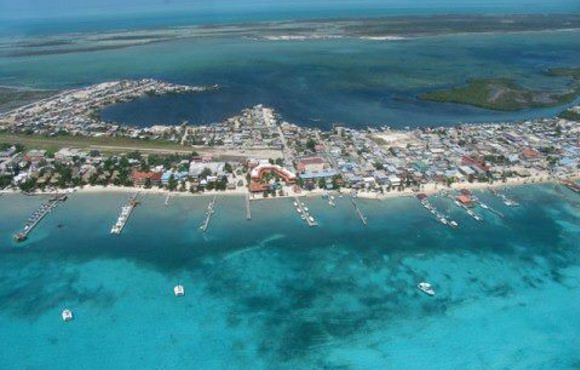 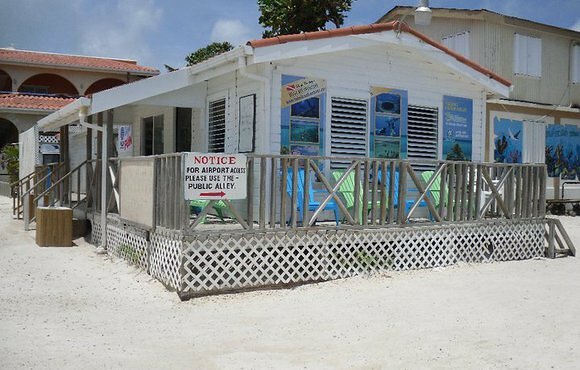 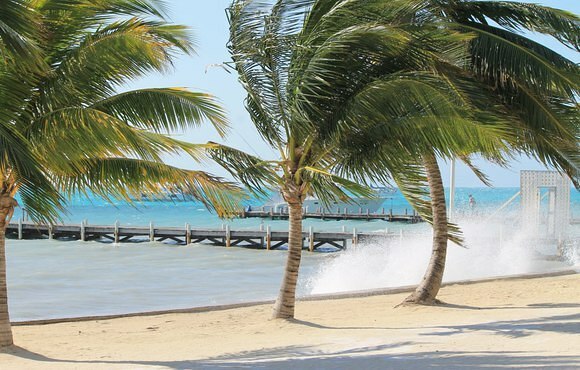 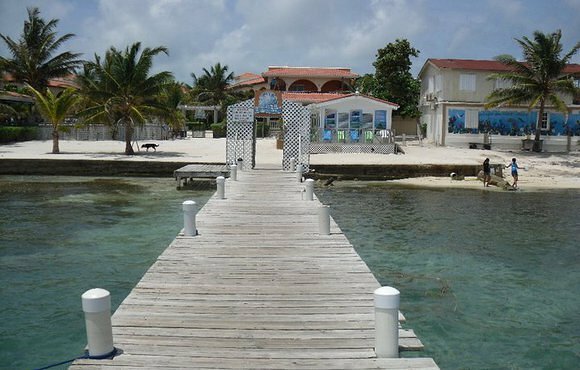 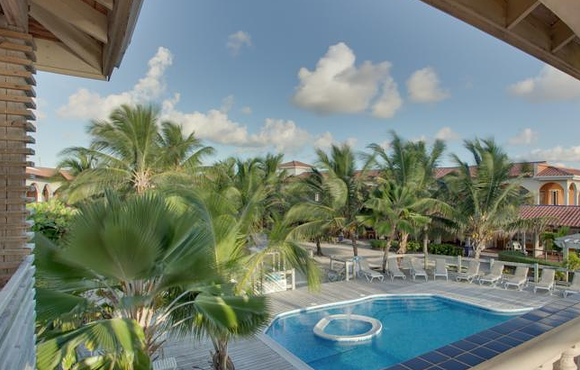 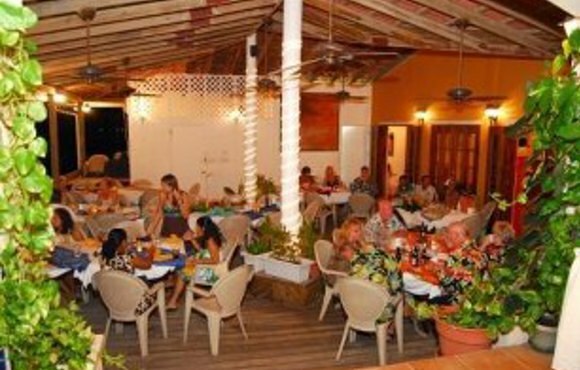 The SunBreeze hotel is an oceanfront hotel and together with Hugh Parkey's Belize Dive Connection located in the heart of San Pedro Ambergris Caye.